Ever since Richard Foster wrote Celebration of Discipline in 1978, evangelicals have hungered for a deeper and more historic spirituality. Many have come to discover the wealth of spiritual insight available in the Desert Fathers, the medieval mystics, German Pietism and other traditions. While these classics have been a source of life-changing renewal for many, still others are wary of these texts and the foreign theological traditions from which they come. 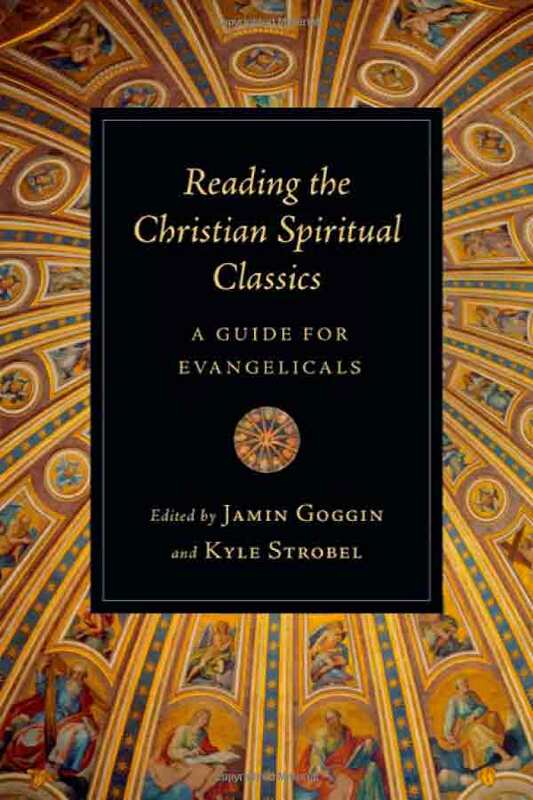 The essays in this volume provide a guide for evangelicals to read the Christian spiritual classics. The contributions fall into four sections. The first three answer the big questions: why should we read the spiritual classics, what are these classics and how should we read them? The last section brings these questions together into a brief reading guide for each of the major traditions. Each essay not only explores the historical and theological context, but also expounds the appropriate hermeneutical framework and the significance for the church today. Together these essays provide a comprehensive and charitable introduction to the spiritual classics, suitable for both those who already embrace them and those who remain concerned and cautious. Whether you are a newcomer to historic spirituality or a seasoned reader looking to go deeper, you will find this volume to be a reliable resource for years to come.